Among all the choices you have when travelling through the gorgeous parish of West Clandon, none can compare to the speed, comfort and reliability of a trip with ClockTower Cars. 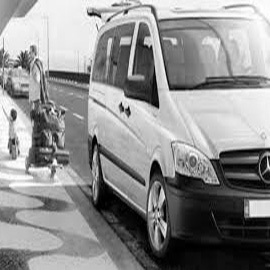 Whether you need help picking the kids up from school, want a quick lift to the airport, or just want some help getting around the parish of West Clandon, our prompt and professional drivers will make sure you get everywhere you need to go with tonnes of time to spare. Bypass the legendary dragon and visit the picturesque West Clandon, which provides access to the beautiful North Downs hills and a plethora of landmarks, such as the illustrious Clandon Park House. Occupying almost half of the entire parish, Clandon Park House is a National Trust for Places of Historic Interest and Natural Beauty. The mansions and its gardens have survived the elements for hundreds of years, and despite massive fire damage that occurred in April 2015, this mansion still emanates Palladian charm and is an essential site for anyone vacationing in West Clandon. We strive to provide the best possible service to every one of our customers. 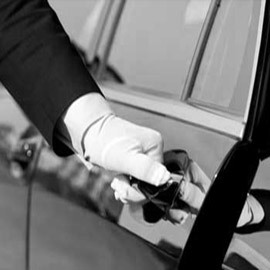 We operate a fleet of comfortable and reliable vehicles that are serviced, valeted and maintained on a regular basis. The chances are that we have a vehicle perfect for your exacting requirements, so get in touch if you’d like to find out more about how we can help. Book and manage your journey effectively using our ClockTower Cars app – available to download on the Apple App Store and Google Play Store, free of charge. 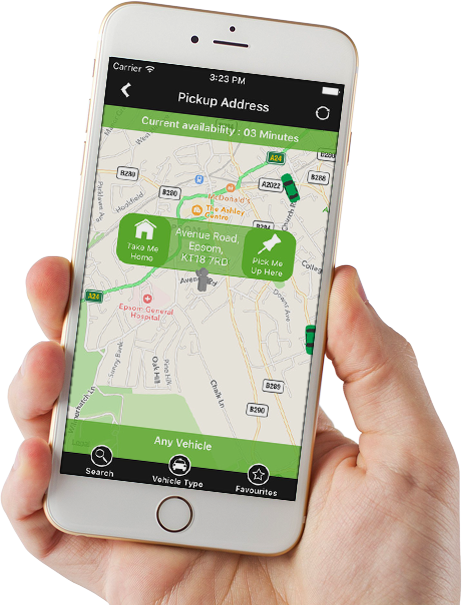 With the app, you can book your journey in advance, choose the type of vehicle you need and track your driver’s progress using the GPS technology fitted in each of our vehicles. The app also lets you stay up to date on the latest ClockTower Cars news and even lets you pay for your journey via a secure connection. Our professional drivers are trained to adhere to DVSA specifications and possess a comprehensive knowledge of topography and Disability Awareness. For quick and reliable chauffeuring and courier services to West Clandon, nearby airports or the rest of London and Surrey – all at the lowest possible rates – travel with ClockTower Cars. Our booking line is available to call 24/7. Call us today on 01483 301 000 or click here to book your journey online. ClockTower Cars gave me a way to see all of London without spending a fortune.